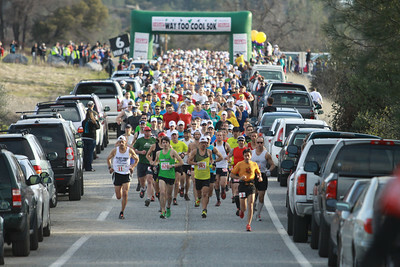 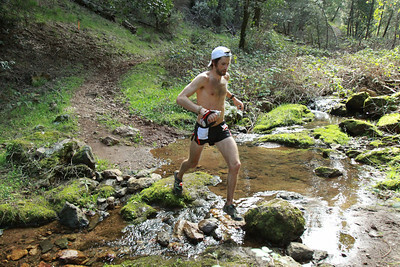 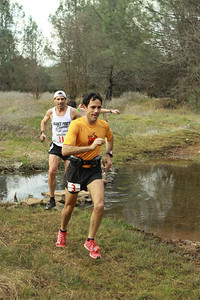 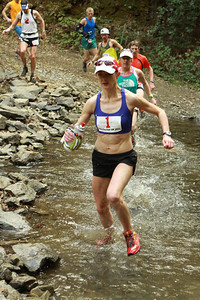 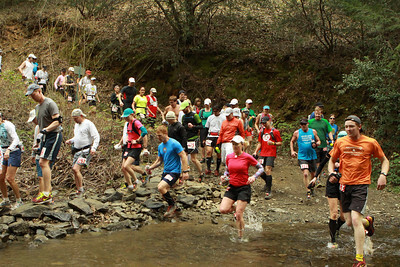 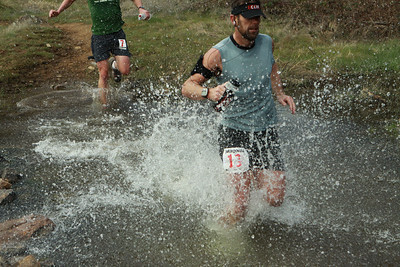 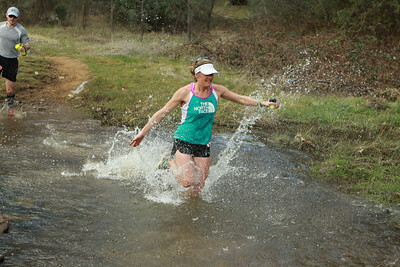 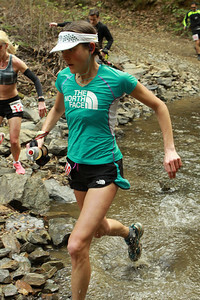 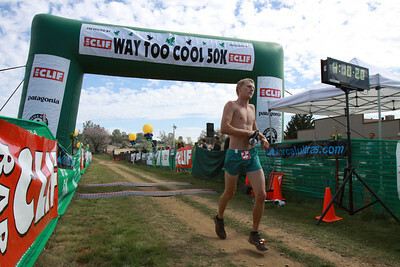 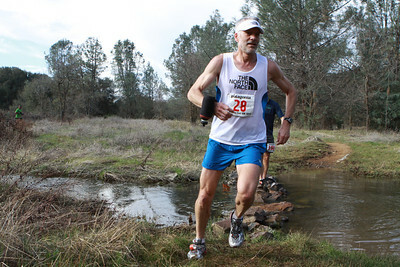 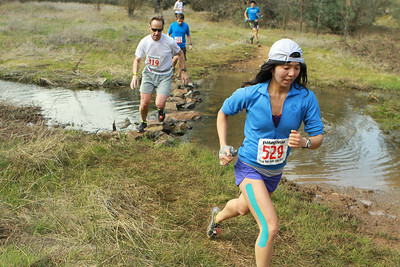 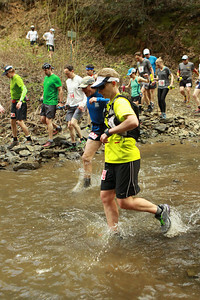 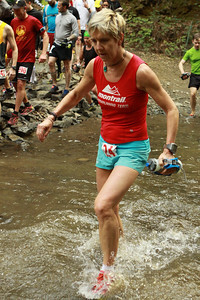 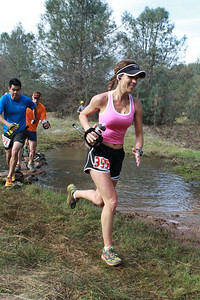 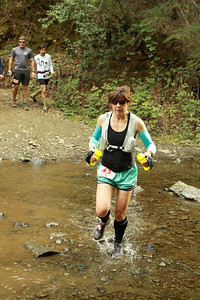 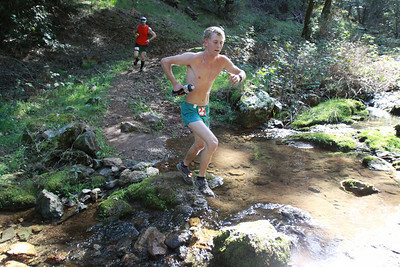 The 23rd annual Way Too Cool 50K race was held March 10 2012 in Cool. 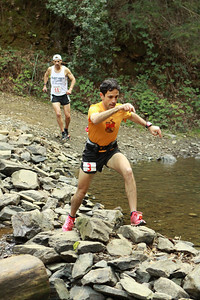 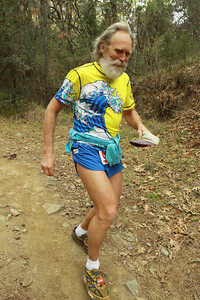 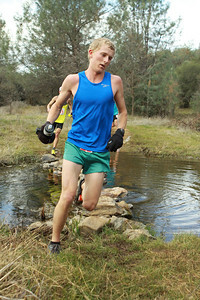 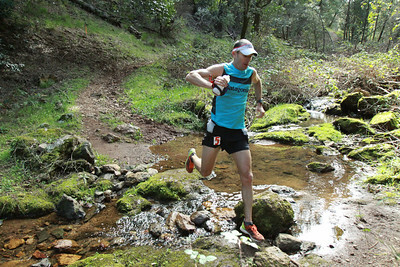 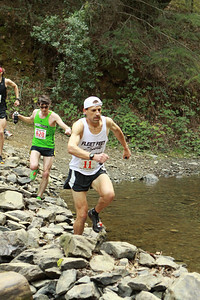 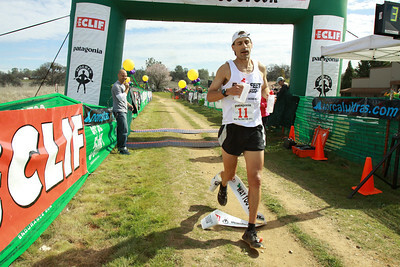 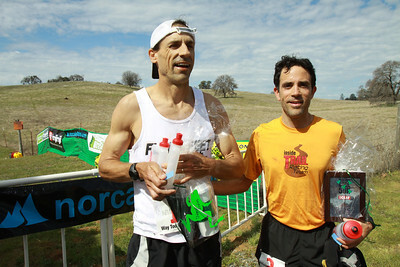 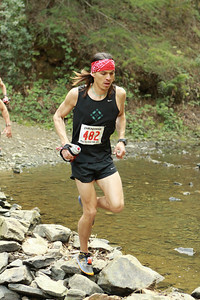 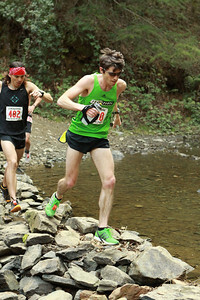 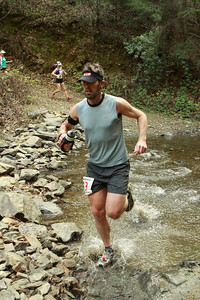 Gary Gellin of Menlo Park covered the 31 mile course in 3:27:43. 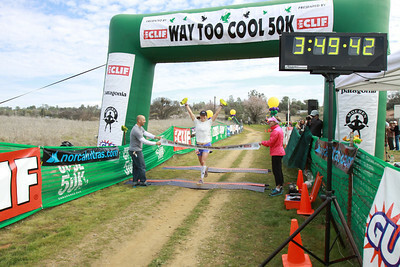 Tyler Stewart of Novato won the woman's side with a new woman's course record of 3:49:37. 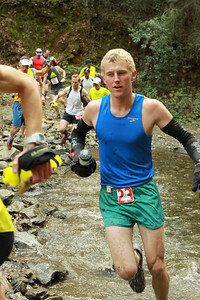 Stewart was ninth overall. 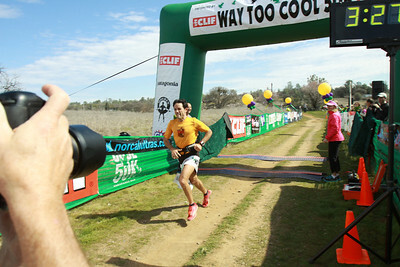 Eighteen runners finished the race in under four hours, and 200 runners ran their first ultra marathon in this years Way Too Cool.